We are manufacturer and supplier of high-quality Air Ozonizers from Delhi, India. 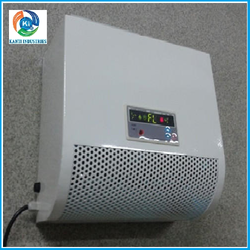 Our Air Ozonizers can be widely used in various organization. These Air Ozonizers can be customized in nature. We are the leading and prominent Manufacturer, Trader and Exporter of Air Ozonizer.